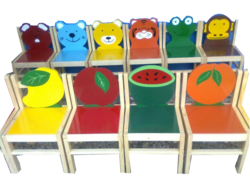 We are renowned manufacturers of Kids Chair which is specially formed with lot of thoughtful thinking about spacious and strong surface to place monitors along with other computer accessories like keyboard and mouse. 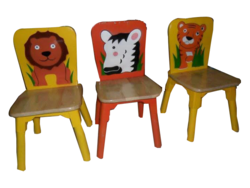 We are pleased in cheering children with large collection of Kids chair in the market. Looking for Other Furniture ?